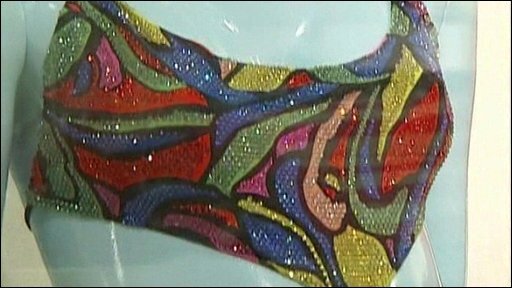 A bikini encrusted with 5,000 crystals has gone on sale in London. Retailing at £2,000, it is the most expensive swimsuit in the world. Sebastian Manes, director of lingerie and swimwear at Selfridge's department store, discusses the item's appeal, while shoppers give their reaction.